Attorney Lana Gordon represented a defendant charged with a Home Invasion. The Complainants were able to identify two of the three assailants because they knew them by name and sight. Our defendant was charged because his baseball hat was found at the scene. Since the complainants could not identify the defendant the case was dismissed for lack of evidence. 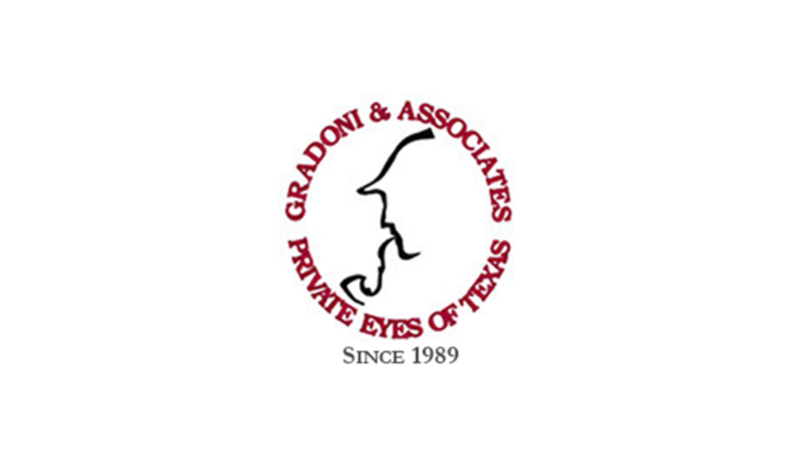 If you’re facing criminal charges in the Houston, TX area and the assistance of a licensed, experienced private investigator to make your case, contact Gradoni & Associates at 281-440-0800 to schedule a time when we can go look over your situation and explain to you how we can help.